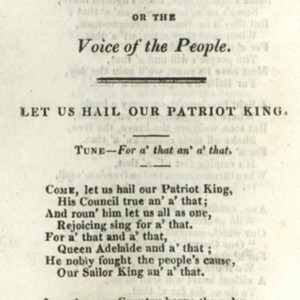 Songs of the Times, or the Voice of the People. Let us hail our Patriot King. 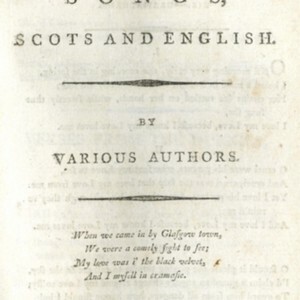 Five Favourite Songs, Scots and English by Various Authors. Gil Morrice. A Scottish Ballad. 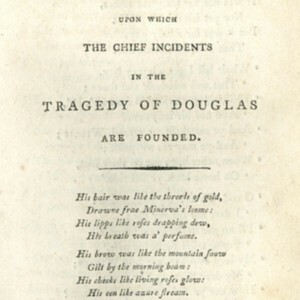 Upon which The Chief Incidents In the Tragedy of Douglas are Founded. George Barnwell. 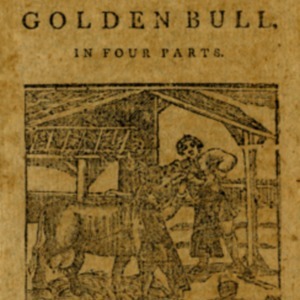 An Old English Ballad. 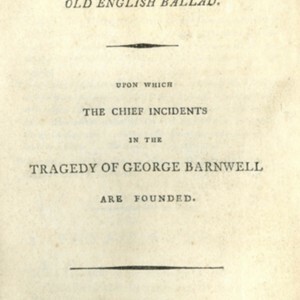 Upon Which The Chief Incidents In The Tragedy of George Barnwell Are Founded. 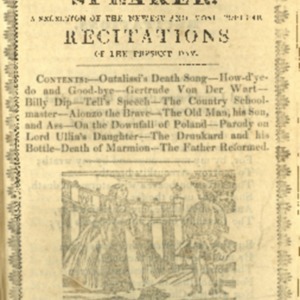 The Lass of Fair Wone; Or, The Parson's Daughter Betrayed. 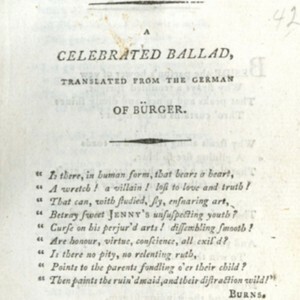 A Celebrated Ballad, Translated from the German Of Burger. I Had a Horse, And had nae Mair: A favourite Scots Song. 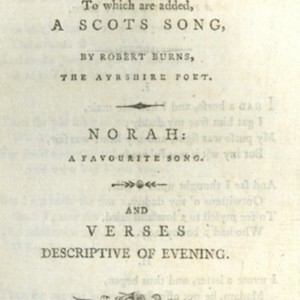 To which are added, A Scots Song, By Robert Burns, The Ayrshire Poet. Norah: A Favourite Song. And Verses Descriptive of Evening. 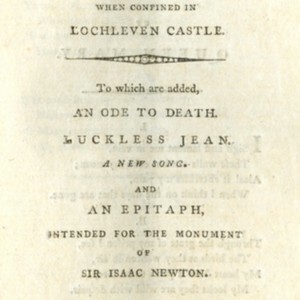 The Lamentation Of Mary Queen of Scotland, When confined in L'ochleven Castle. To which are added, An Ode to Death. Luckless Jean. A new song. and An Epitaph, Intended for the Monument of Sir Isaac Newton.